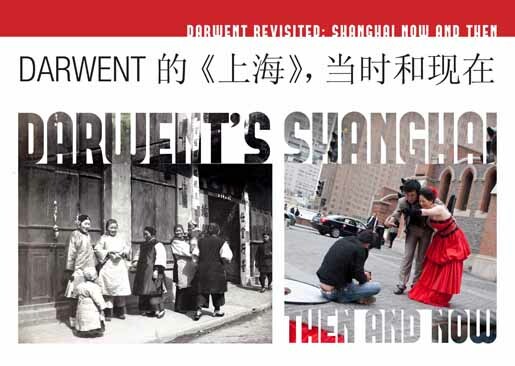 Our pop-up exhibition, ‘Darwent Revisited: Shanghai now and then’, is unveiled on Saturday 9th February, at the Bristol City Museum, and then on Sunday 10th February at the city’s new M-Shed museum. Funded by the AHRC and the British Academy, It showcases the work of project digitisation officer, photographer Jamie Carstairs, with was inspired by the Revd C.E. Darwent’s Shanghai: A Handbook for Travellers and Residents (1904; 2nd ed. 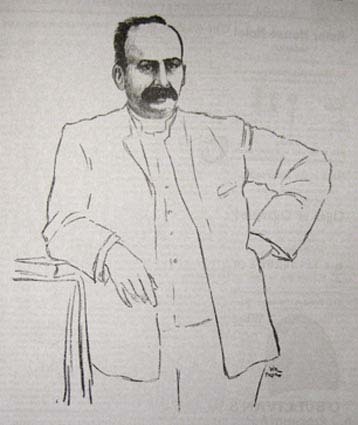 1920). Jamie went on a first-time visit to Shanghai in May 2011, with the idea of exploring how the city might be photographed if Darwent’s instructions in his 1904 handbook about what, where and when to photograph, were followed today. Moreover, rather than simply follow them to the letter, the aim was to photograph the city in the spirit of the guidebook’s hints – inspiration was also found in Darwent’s own photographs. The Yorkshireman was a leading light in the Shanghai Amateur Photographic Society, which was active on and off, with some long off periods, between 1902 and about 1924. His handbook showcases some of his work, and until an album of his original prints came to light in 2009, annotated by the man himself, the Handbook‘s grainy shots were all we had. All the prints from the album are on our site, and they showcase Darwent’s talents, especially his skill at street photography. After the demolition of the Shanghai city walls, Darwent predicted, in the 1920 edition of his Handbook, ‘…as time goes on, old Chinese life will assert itself … So that as the old life masters the new conditions the photographers of the future may hope still to find subjects’. 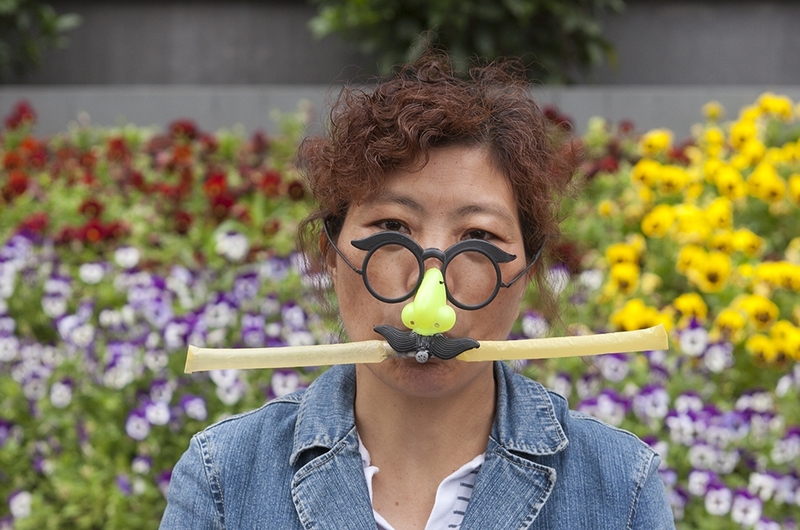 Woman hawking children’s toy, Nanjing Road, Shanghai, May 2011. Photograph by Jamie Carstairs. 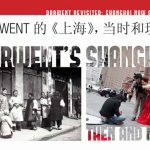 This is not a definitive exhibition of contemporary Shanghai. It is a personal response to a vibrant, colourful city, informed by the hints and suggestions, as well as the confident partisanship, of a mentor from the past. 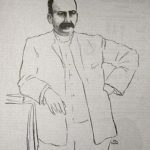 Charles Ewart Darwent died in Tianjin in 1924, five years after leaving the city with which his name has become so firmly associated, and far from the town of his birth, and the city of Hull, where he had first made his name as Minister of the harbour-side Fish Street Church. Support for the exhibition comes from AHRC through the British Inter-university China Centre. This entry was posted in Exhibition, Photographers, Visualisation and tagged Bristol, Carstairs, Chinese, Darwent, exhibition, New, photograph, photography, Revisited, Year. Bookmark the permalink.